A leafy, picturesque suburb, Gymea is home to an assortment of cafés and restaurants. Delight in family-friendly cafés and shops for quality coffees and handmade baked goods, browse artworks or take part in an art class at the internationally renowned Hazlehurst Gallery. 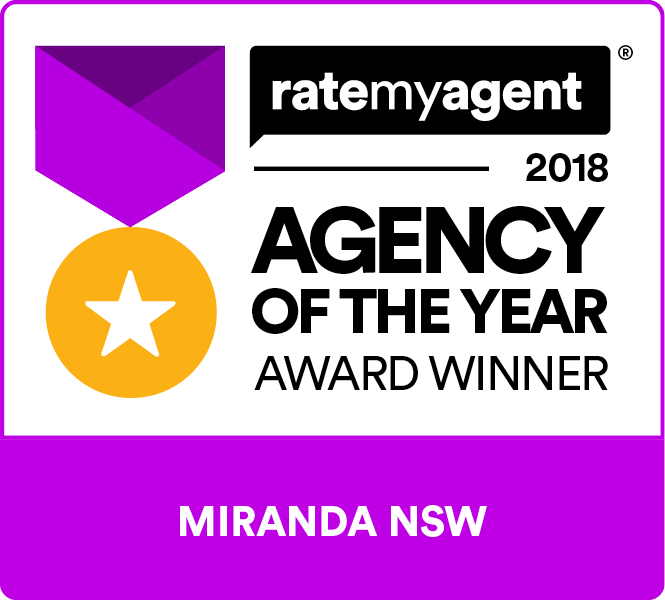 All just minutes from Miranda’s shopping precinct or the beautiful sandy beaches of Cronulla. 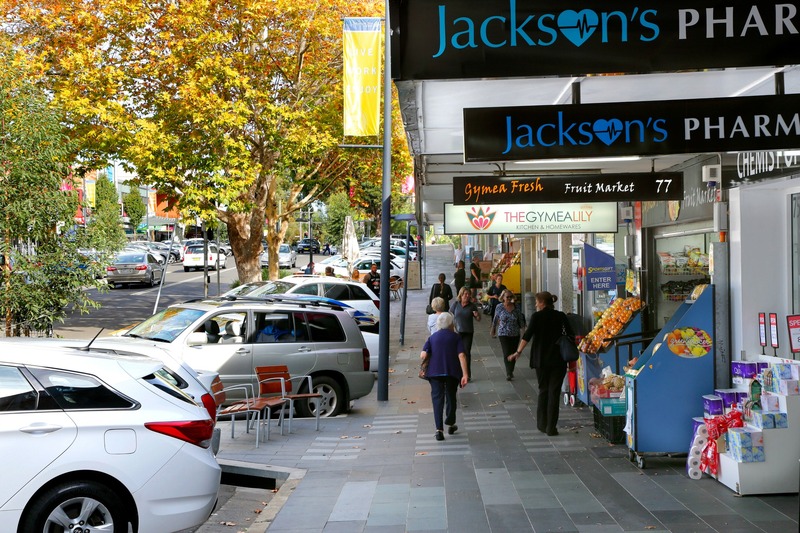 Nearby to schools and major transport, Gymea’s family-friendly atmosphere attracts growing families and couples alike.